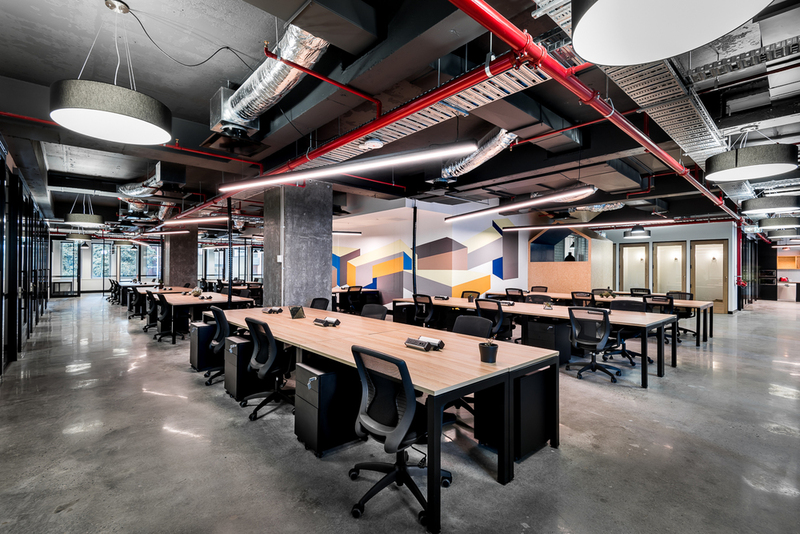 Spacecubed being a successful co-working space on the east side of St Georges Terrace, now teams up with the Hawaiian Group at Parmelia house. 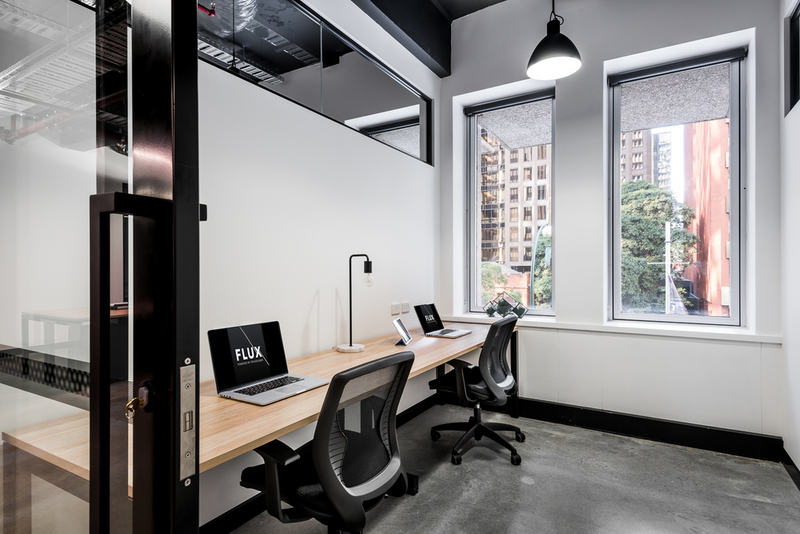 Flux is the new multi-level co-working space that is a step above anything Perth has seen before. 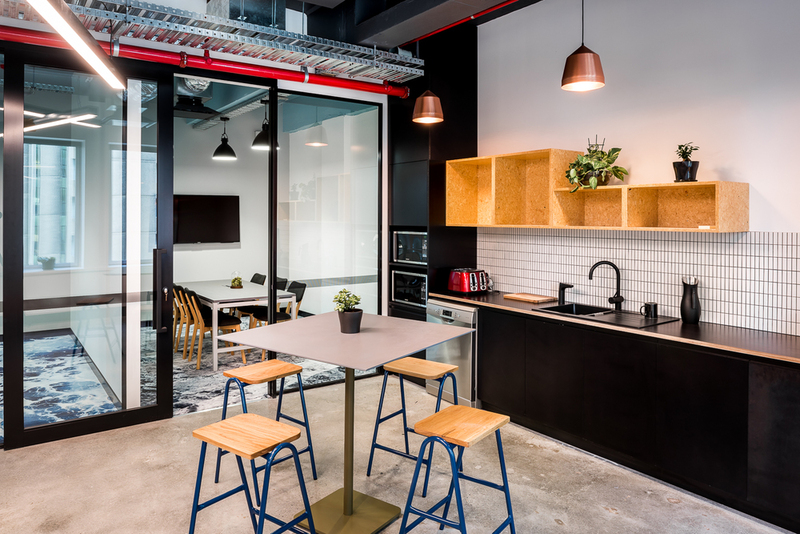 Check out images below of Level 1. The remaining levels will be photographed in the coming weeks when completed.